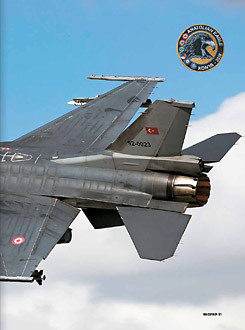 Exercise Anatolian Eagle 2016-2 at Konya Airbase, Turkey. 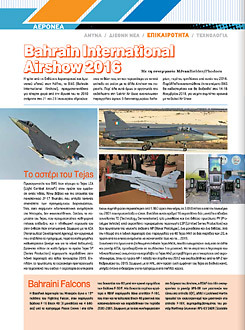 Bahrain International Airshow 2016 report (by M.J. van Bielder). 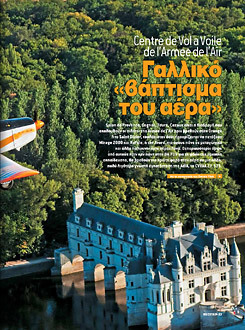 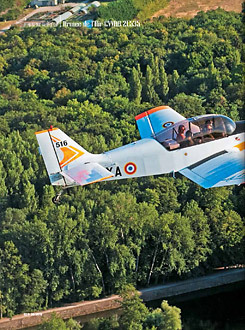 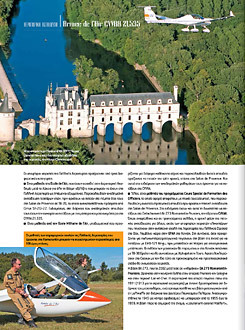 Centre de Vol a Voile de l’Armée de l’Air (CVVAA) - French Air Force Glider Training Center article. 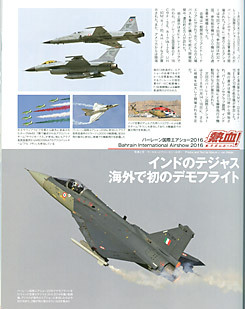 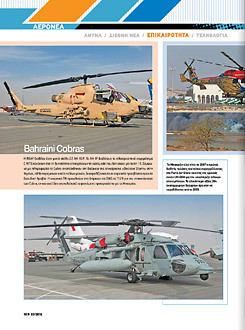 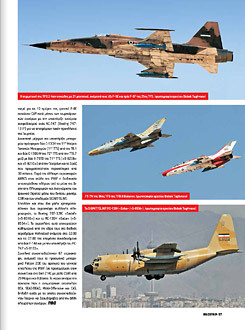 Bahrain International Airshow report (photo support by M.J. van Bielder). 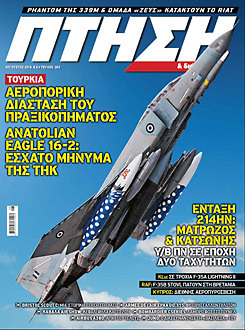 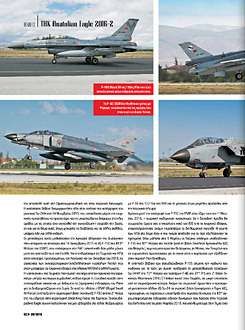 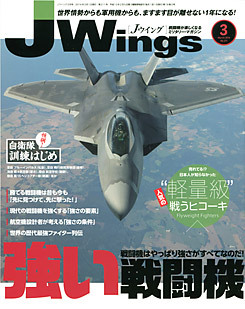 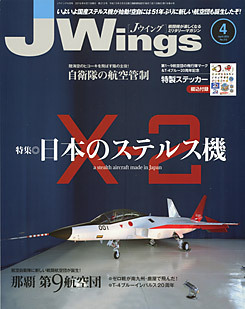 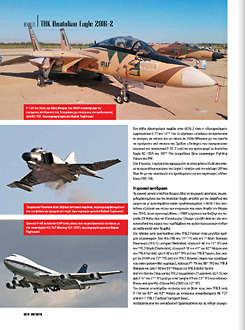 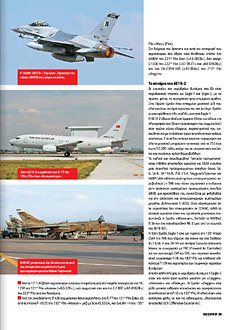 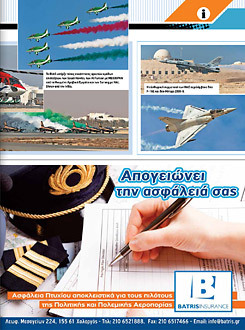 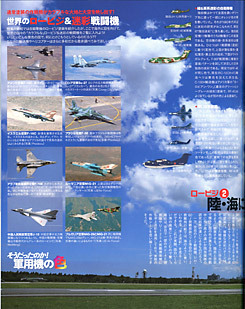 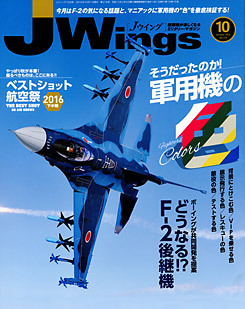 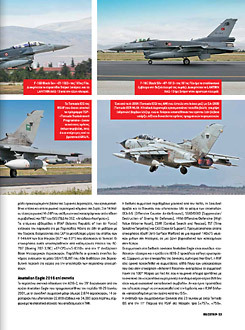 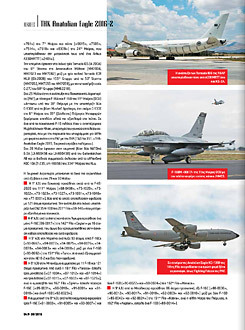 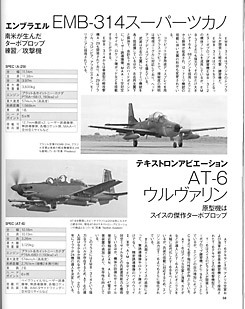 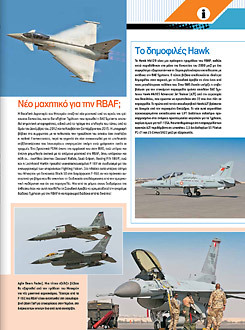 Air Force Trainer Aircraft article (photo support).